Keeping up with Google’s algorithm updates can be tricky, especially when they update them approximately twice every single day! Most of these updates go unannounced, so when Matt Cutts from Google recently announced that Google were rolling out Panda 4.0, it’s possibly one update you need to take notice of. See, Google make so many algorithm changes that most they don’t even assign a number or name to, so when ‘4.0’ comes along, you know it’s a little bigger than the rest, and could potentially affect the search engine rankings of your site. 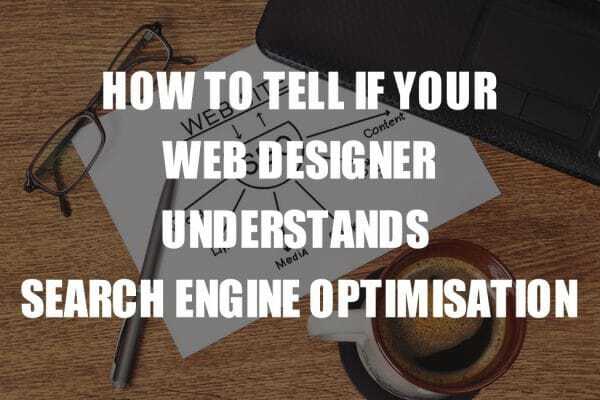 But before you go into panic mode and start re-optimising your website, sit back and learn what the changes actually mean. You may find without doing anything at all you will actually rank better. See, as we know Google is more than just a search engine now. It’s an information tool. And to be the best information tool available requires quality content. Panda 4.0 is basically a soft update which won’t harm your site at all if you have been sticking to the golden rules of search engine optimisation that Google clearly lay out on their website. Google’s missing with Panda 4.0 is to rid the web of spam, so that the content on their search engines is information people actually want, not spammy content full of keyword stuffing. A number of major sites have felt the effect of the Panda over the last few days, including Ebay. Just because Ebay is huge does not make it immune to the wrath of Google’s updates. 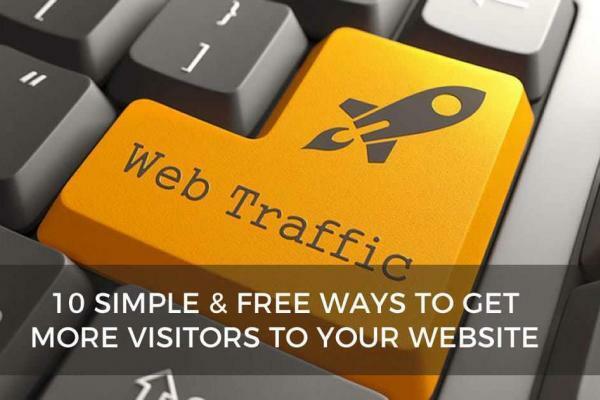 When you take a look at sites such as Ebay, and even with a very basic knowledge of SEO, you’ll understand why they got hit, and how to avoid your site being affected, and how to actually benefit from Panda 4.0. 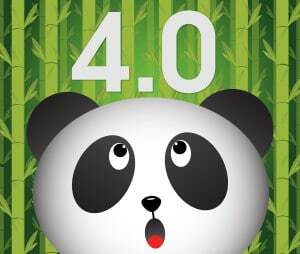 How to benefit from Google’s Panda 4.0 update. As mentioned above, Google’s algorithm updates are usually about giving it’s users better quality content, and ensuring the content is unique. If you think back to before we had Google, we had the Encyclopaedia, so imagine if you were searching through the Encyclopaedia and you found the same text and photos over numerous pages. It would not only be annoying but confusion.If you then added to this that you had the same word 20 times in the paragraph with text leads to a totally non-relevant page, you’d get frustrated. Now if we take a look at a site such as Ebay, you have the same products listed multiple times, with the same photo used over and over, but the price is different, to a user this is confusing, and to a search engine, this is basically duplicate content. This could be easily fixed with a better search solution by Ebay, but that is for another blog post! 1. Ensure your website text content is informative and unique. Make sure you have not ‘borrowed’ the content from another site, or even your own content you may have posted on another site or blog. Even ensure your Bio is different on each of your social media pages, so that nothing is duplicated anywhere. 2. Ensure your images are unique. If you do a Google image search you’ll notice the same image rarely appears twice, so strive for a higher unique image quality score by either purchasing your images through a good stock library, or even better, use your own photos you have taken yourself. A tip…of you purchase a stock image, as it is possible the image may have been purchased before, flip your image over before using it if you can, so it may pass as a unique image! 3. Ensure you have a good keyword density score. You don’t want to stuff your site with keywords, but you do still want to make it as easy as possible for Google to identify what your site is about, what you are selling, where you are located etc. There are a number of applications available which can provide a keyword density report for you to ensure you have the correct keyword density and visibility score to rank well. Smartfish Creative also can provide a keyword density report for you and help achieve a high score for your existing site. 4. Check the quality of your back links. I hear people thinking…’what are back links?’. Back links are links found on your site to and from other quality sites, preferably sites related to the services you directly associate with. Unfortunately many web designers don’t build the general SEO services such as keyword density or back-linking in sites for clients as a standard service, which as a web developer, always amazes me. It’s a bit like building a car and leaving out the engine. So, if you are unsure if you have back links, or if they are quality back links, there are reports you can run which will tell you who you are linked to and the quality of those links. In the case of back links, less is more. 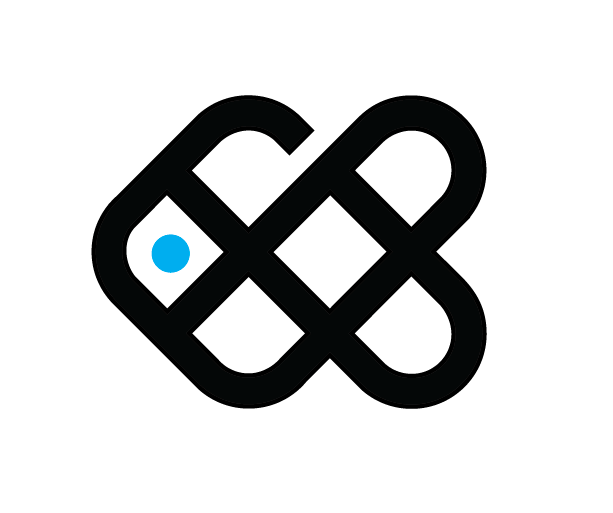 Mess back links, but of more quality, rather than hundreds or thousands of low quality links. 5. Check the quality of your Social media score. If you regularly post on social media and people share and like your articles, this boosts your social score and your authority. It’s a bit like if you walk into a room full of strangers and share some great advice and people like and commend you for it. You instantly pick up your ‘ranking’ with your peers, and in time might become the ‘authority’ for knowledge in your particular niche to these people. Google works the same, so share your information, and if it’s worth sharing Google will reward you. If you don’t have a Facebook, Google+ or Twitter account for your business, set them up now! You may not like social media, but it works wonders for your web page ranking if you create a social media profile, link back to your site, and start sharing! Follow these tips for starters and you should see a pretty fast increase in your rankings on Google, and show that Panda who’s boss! Article by Chris Bourke of Smartfish Creative. Chris Bourke is a graphic designer, web developer and SEO specialist and coach on the Sunshine Coast, and owner of Smartfish Creative Agency.